A broken key in the lock is when the shaft of the key separates from the head of the key, leaving the shaft in the lock. Keys can break off when you’re in a hurry, if your keys are frequently used, if they already suffer from wear and tear, or if the lock itself is old or damaged in any way. Do not attempt to remove a broken key by yourself – you could make the situation worse. You need a trained, professional locksmith who has specialized tools for office key extraction without damaging your lock. Sometimes, the removal of the entire lock is necessary in order to extract the broken key. At SlimJim.Me Locksmith our expert technicians have professional training and experience. 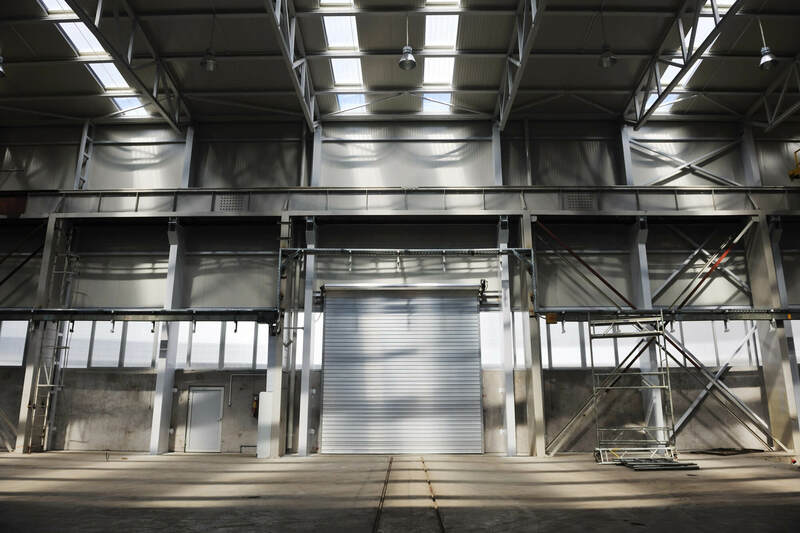 Our company is completely licensed, bonded, and insured, as well as honest and dependable. Our locksmiths only use high tech equipment and tools. Moreover, our mobile services are fast, friendly and always affordable. We also make laser cut spare keys on the spot. Our commercial locksmiths are trained to install, repair, and replace a number of commercial locks. We offer our 24/7 locksmith services locally so that even if you need office key extraction outside of regular business hours, we are just a phone call away! 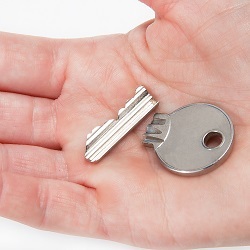 Upon performing an extraction of your keys, we can also change the locks if necessary and cut new keys for you on-site.